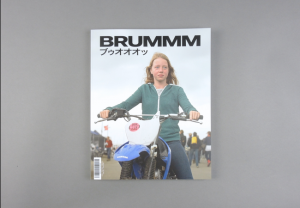 Brummm # 03 | soda. 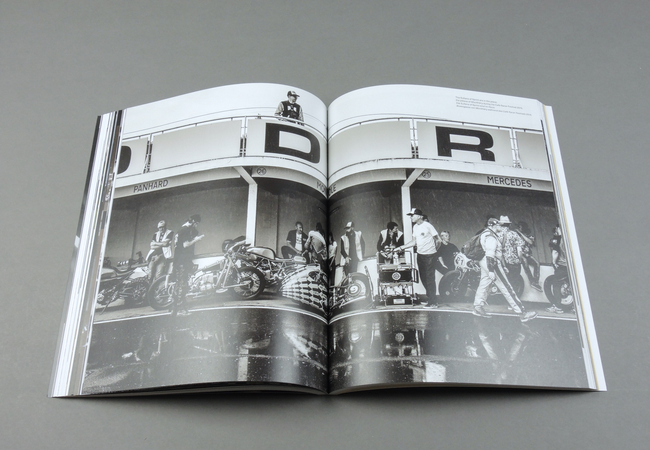 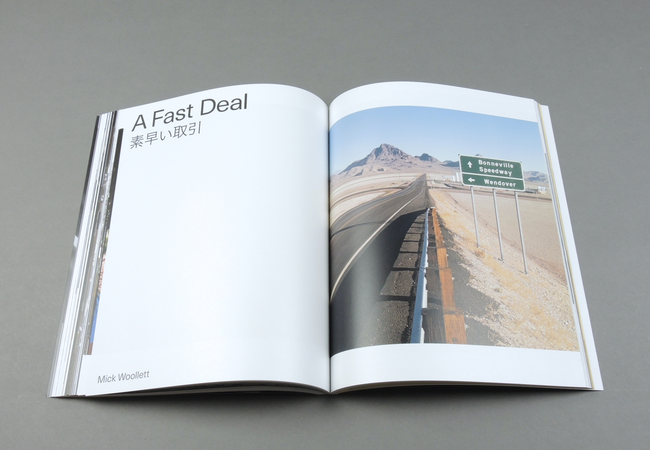 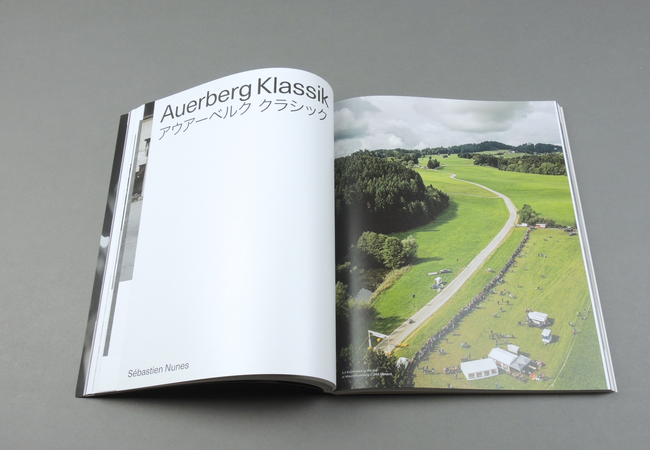 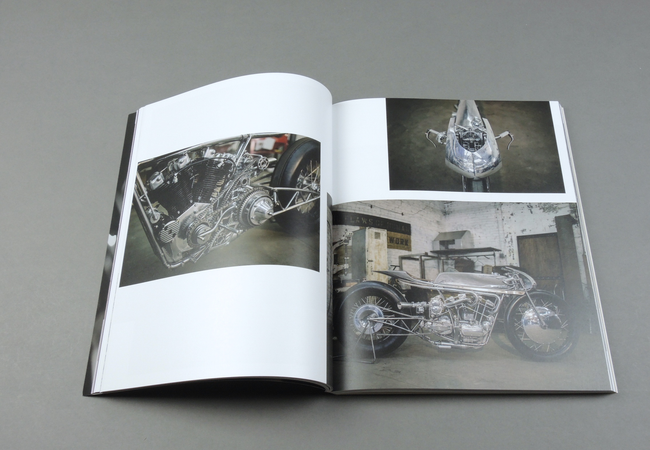 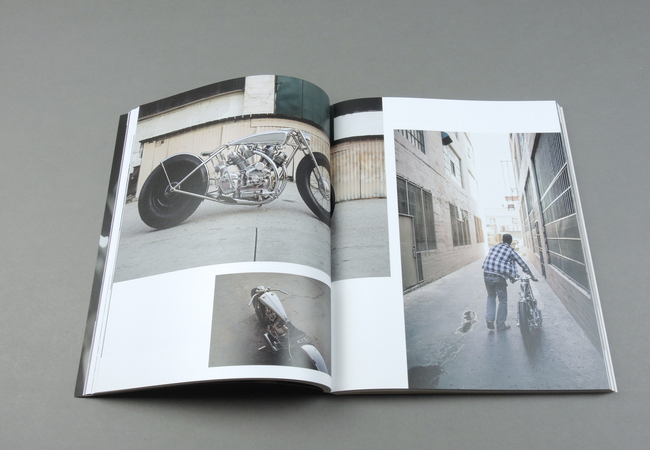 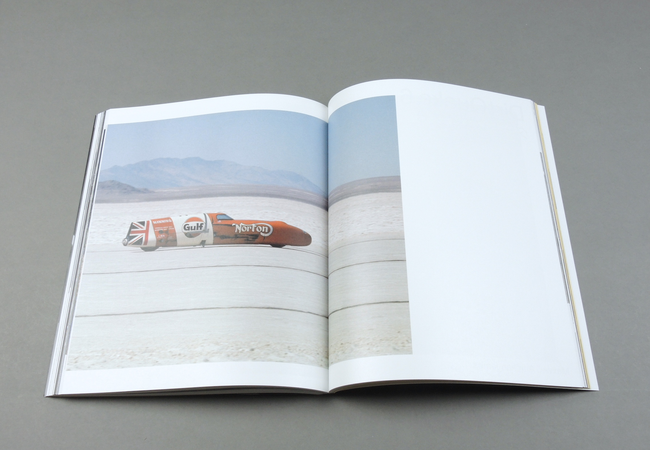 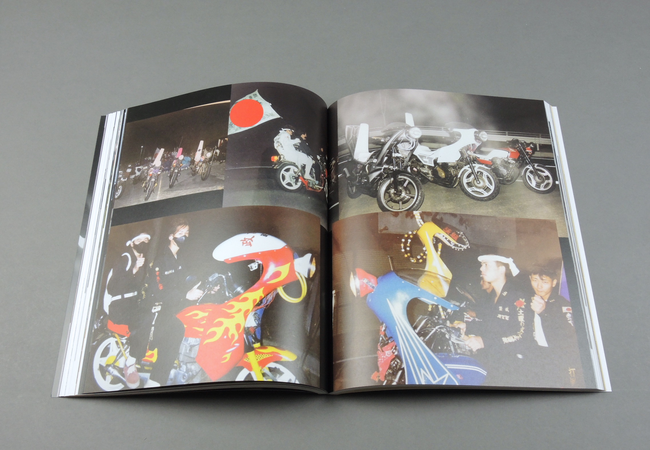 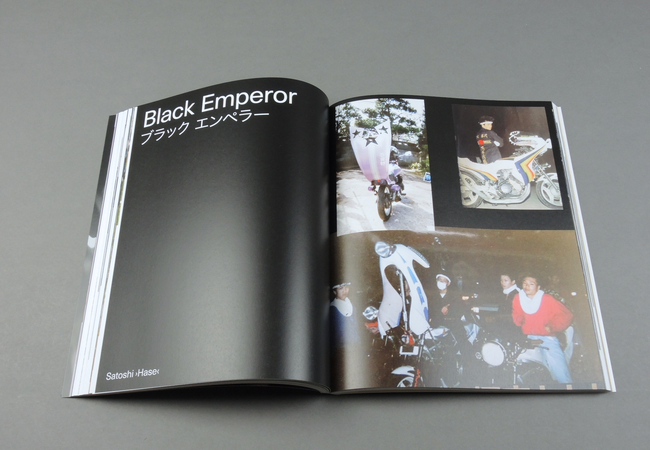 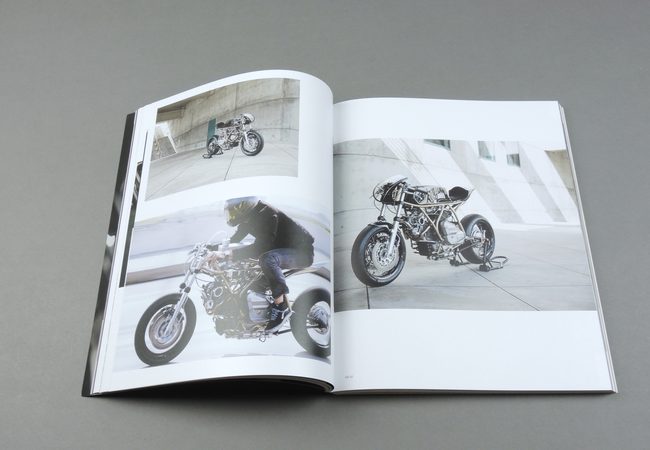 BRUMMM is a visual feast for any and every motorcycle lover. 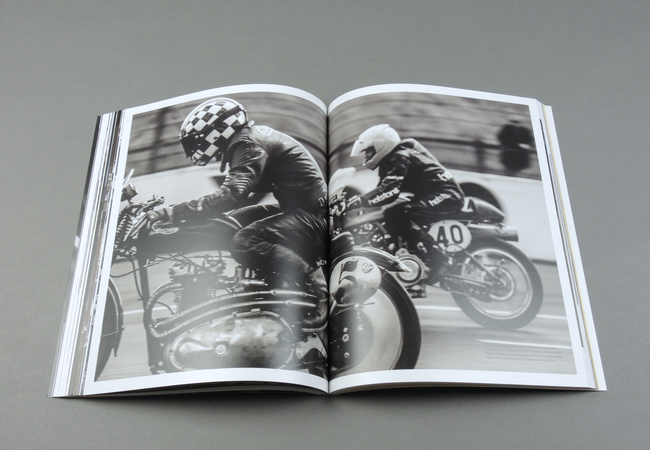 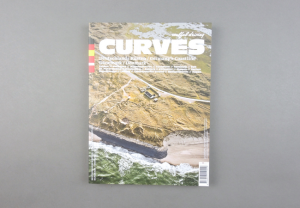 The tempting bookazine acts as both an archive and platform for outstanding motorcycle photography: an event rarely found in the popular magazine world. 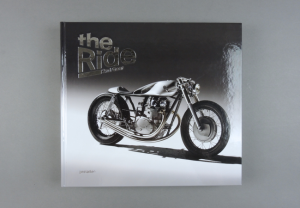 A glimpse through the eyes of photographers who possess a notorious passion for purring engines, this collection of images promises to convey personal stories, provide exclusive insights into otherwise closed collector garages, preserve archival treasures, and capture iconic events. 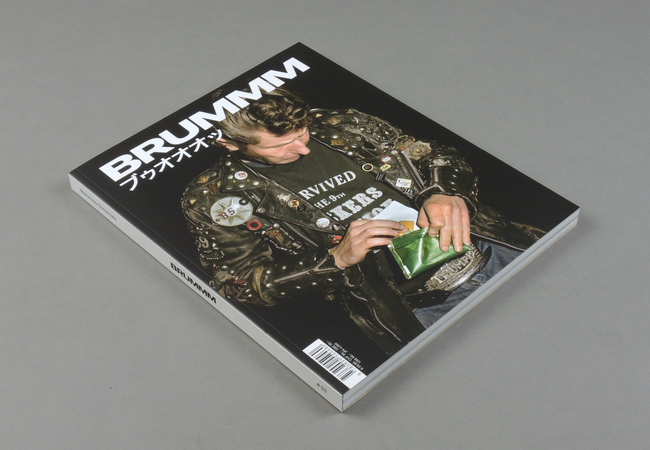 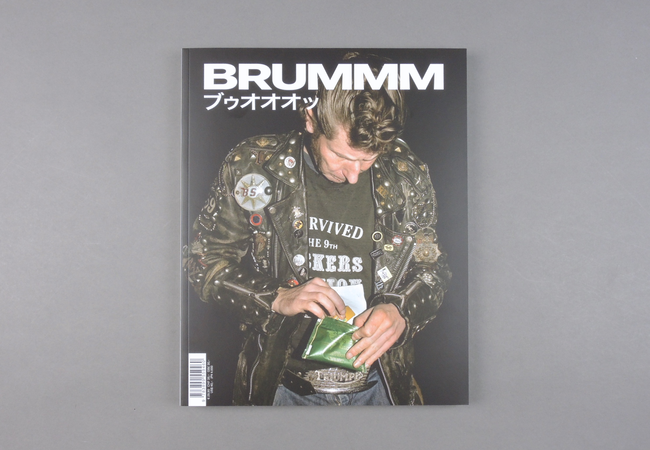 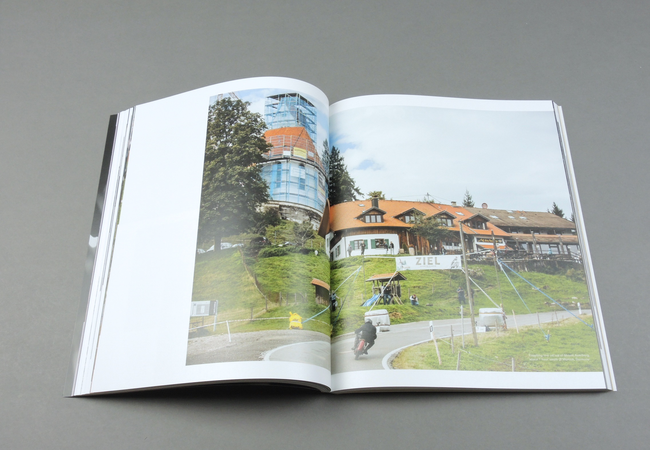 BRUMMM encapsulates a timeless experience, one which will be taken from your shelf time and time again. 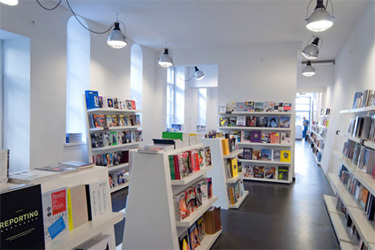 Maxwell Aurélien James (FR) and Publishers Hermann Köpf und Christian Eusterhus.